Some people like pluvious days and a change of the weather. Are you one of them? 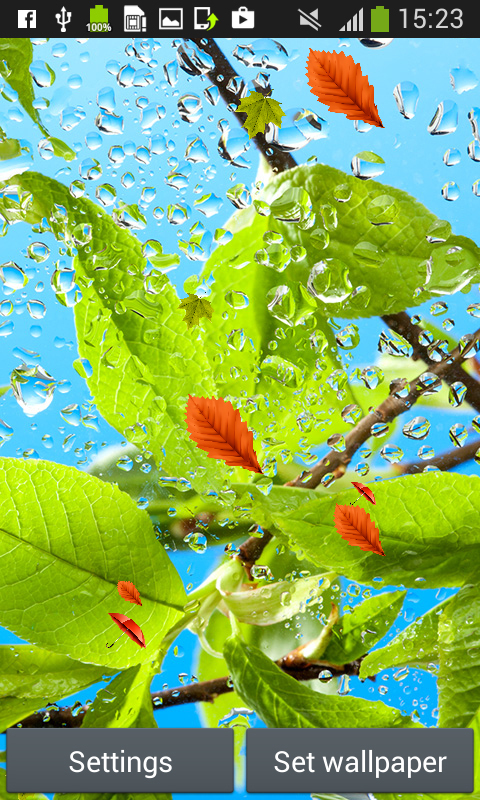 Then download free new Rain Live Wallpapers app, they are perfect for you. 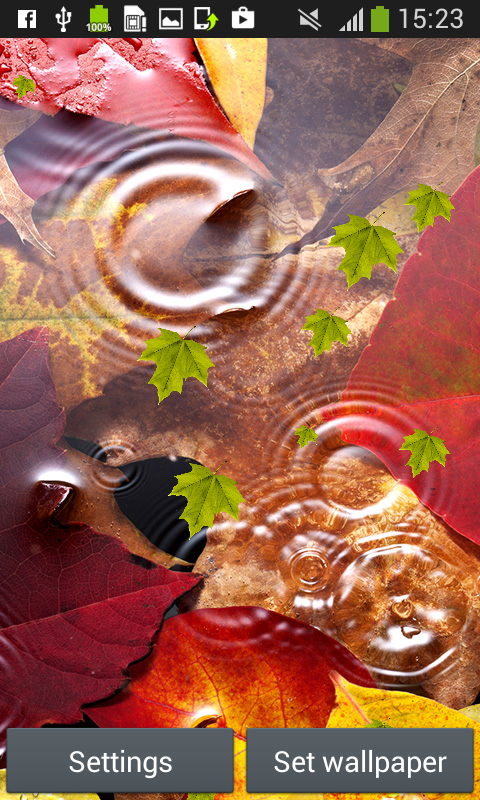 Enjoy in photos of yellow autumn leaves. They are covered in water and snails try to hide away from the storm. 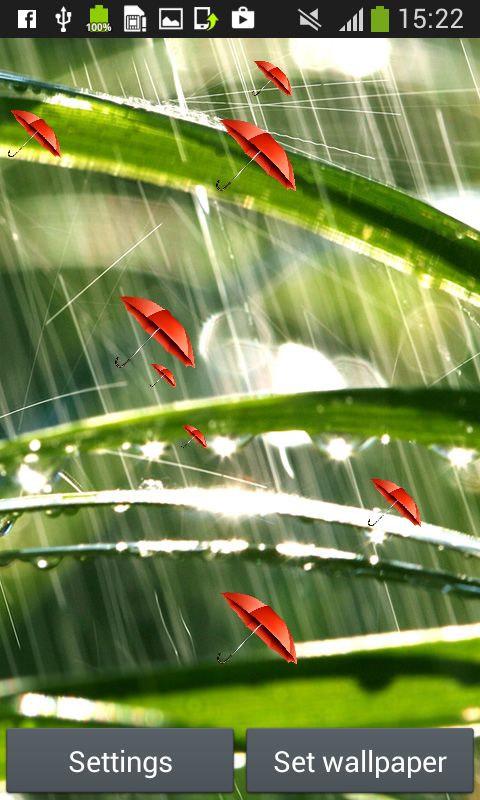 Open Rain Live Wallpapers and you can have a cute little dog who waits for the downpour to pass, as a background. When the summer comes it can be really refreshing to cool off from all the heat. 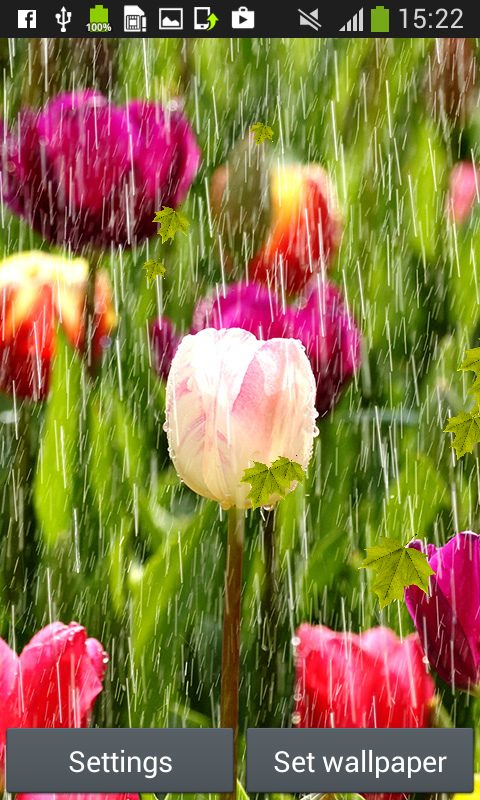 Watch your favorite flowers such as gerbera or a rose on a soaker. Get lost in a nature beauty, just look at the photo of bouquet of purple and white plants covered with water drops in the green prairie. 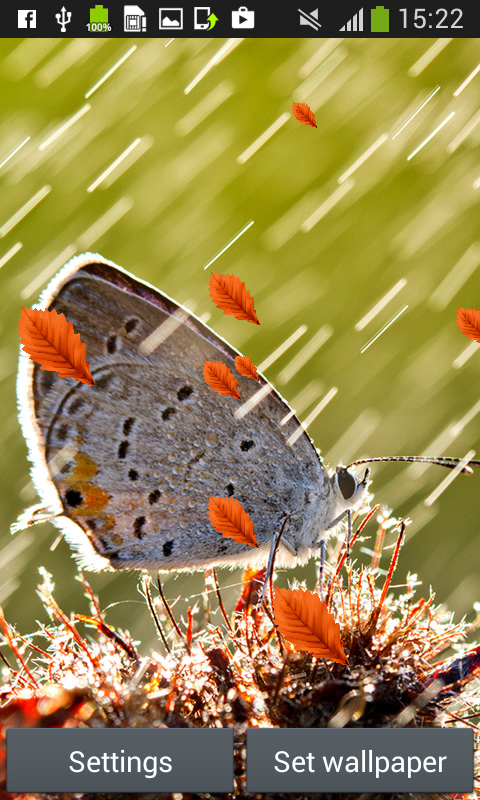 Download the latest Rain Live Wallpapers now and check out hot collection of gorgeous nature landscapes. It’s absolutely free, so enjoy your favorite photos. 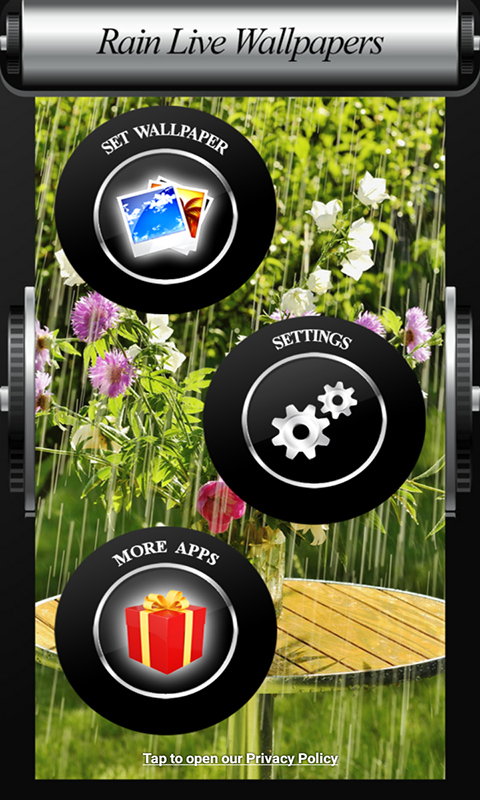 We present the best application that will make your phone different and unique. Top HQ live wallpapers are so realistic and full of colors.